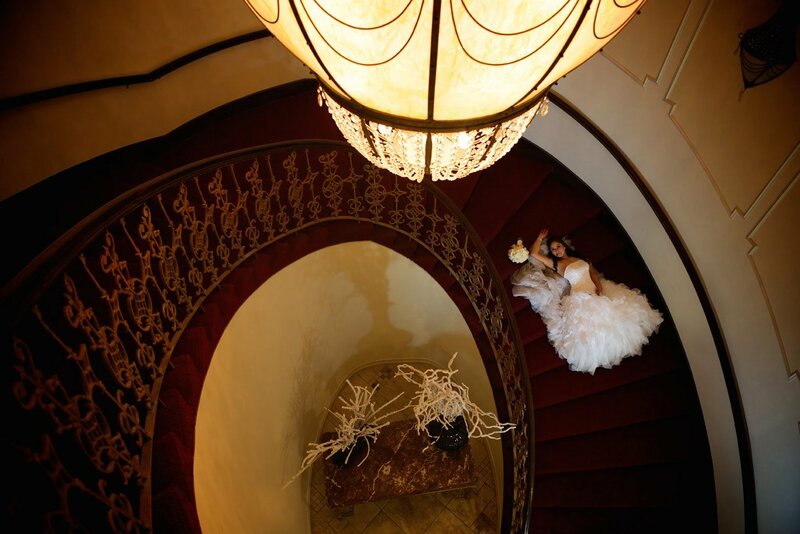 Welcome to L.A. Banquets the home of the most beautiful Wedding Venues in Los Angeles, and Banquet Halls in Glendale. 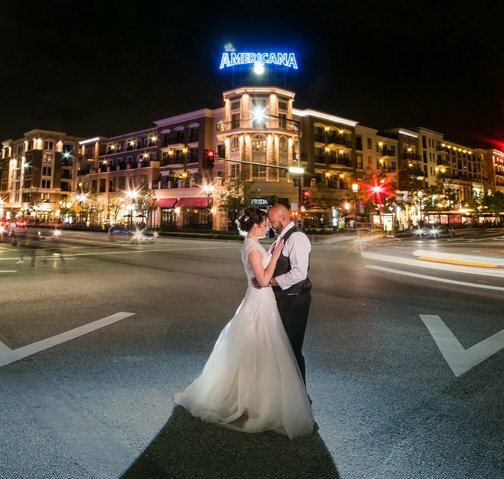 We own and operate ten beautifully appointed ballrooms and event venues in Los Angeles, Glendale and North Hollywood and offer award winning catering absolutely perfect for your special day. 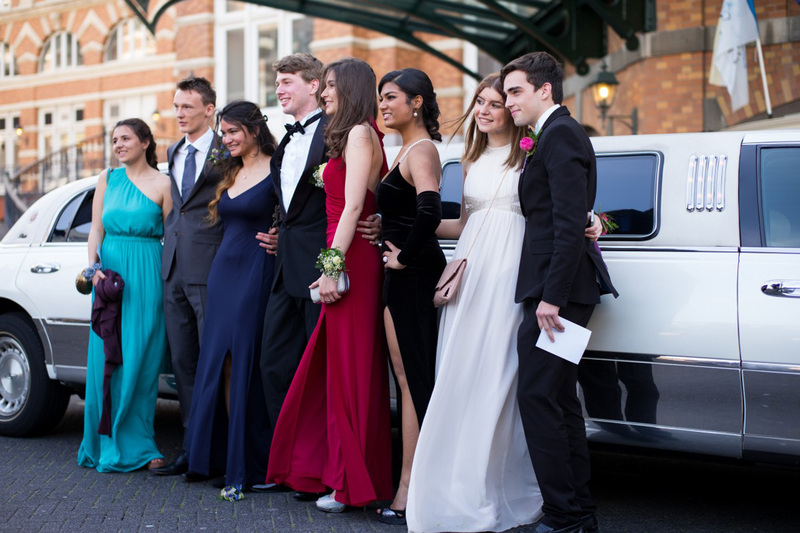 For over 30 years, thousands of clients have trusted us with their most treasured occasions. 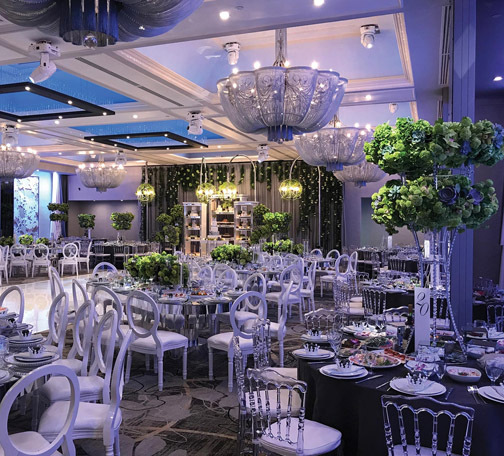 The magic of L.A. Banquets is our commitment to treating each event as if it is our own. Our goal is to help transform your vision into memories that will last a lifetime. 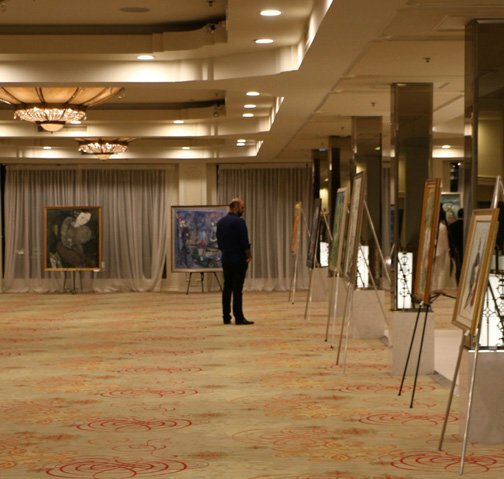 Please enjoy viewing our banquet halls and wedding venues in Los Angeles, Glendale and North Hollywood and find the one perfect for you. Then, call us and we will handle the rest. A feast for the eyes. Amidst the high ceilings, a 60-foot crystal chandelier dazzles the modern architecture of our recently remodeled interior. Guests are greeted with a red carpet entryway leading into our beautiful ballroom in Glendale, CA. With brand new carpeting and a seamless dance floor, our newly-renovated Brandview Ballroom is one of the most luxurious and largest of all banquet halls in Los Angeles. 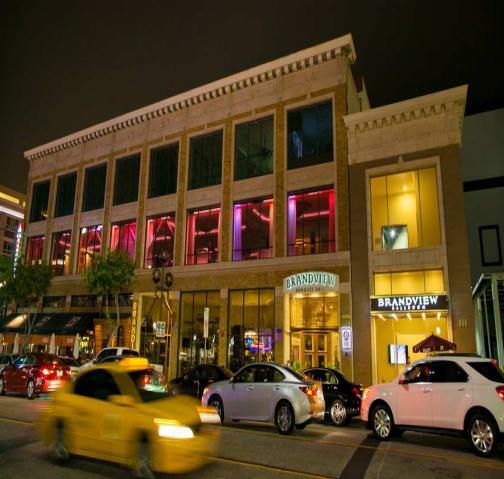 Similar to grand hotel ballrooms and located in the historic Art-Deco inspired Huntley-Evans building in downtown Glendale, Brandview Ballroom boasts first-class appointments, City views and timeless decor. 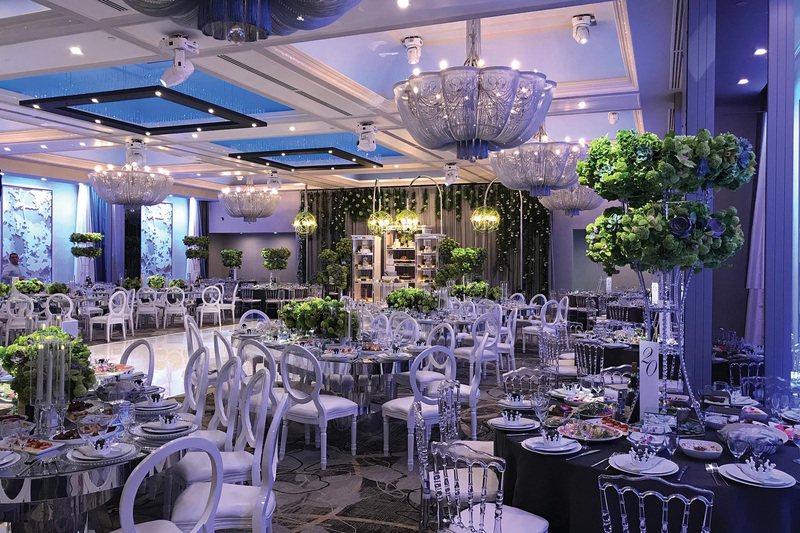 Modern and inviting, Legacy banquet hall in Glendale, CA features stunning architectural details, a video wall behind the head table and video columns throughout the ballroom to enhance the theme of any event. Featuring an impressive marbled foyer, Le Foyer Ballroom in North Hollywood, CA boasts a cascading waterfall atop a 25 foot pond. The ballroom is surrounded by 16 beautiful arches boasting spectacular detail and scale. Host your celebration under the warm sun or the starry night sky. Enjoy Southern California's beautiful weather along with a fully stocked bar and warming fire elements for chilly evenings. Gorgeous stonework, paneled doors, and standout chandeliers in the Le Foyer Lounge make a big statement. Scheduled for completion in early 2018. Sign up to our newsletter below to get updates. 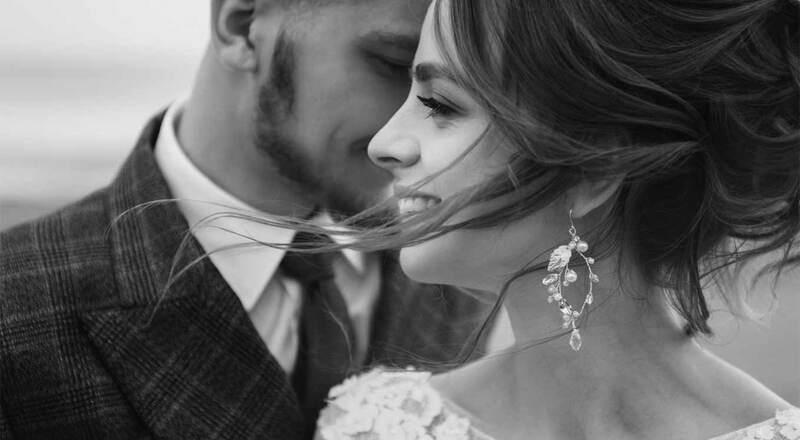 We are a team of dedicated professionals with extensive event and wedding planning experience in Los Angeles and Orange County, California. We own and operate the best banquet halls and wedding venues in Los Angeles, Glendale and North Hollywood with affordable prices so that you can host the dream wedding you've always wanted. 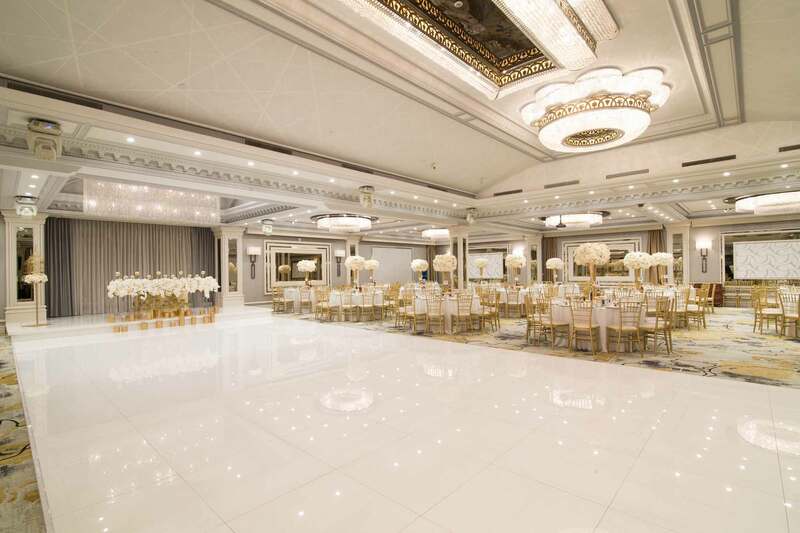 We believe that affordable should never mean cheap when you are searching for the best banquet halls and wedding venues in Los Angeles. 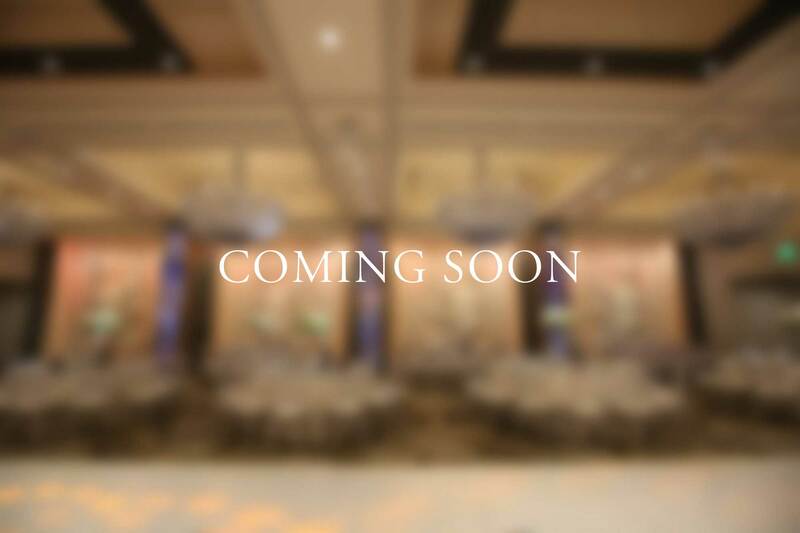 Our banquet halls can seat anywhere from 70 to 850 guests, making them perfect for any sized special event. We offer versatile and flexible floor plans to adapt to the particular needs of any event - be it wedding receptions, birthday parties, quinceaneras, corporate events or family get-togethers. 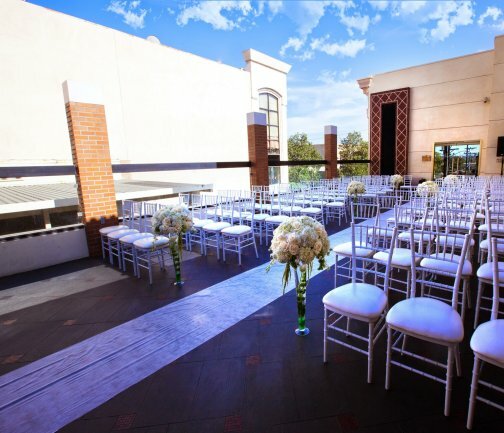 Our wedding venues in Los Angeles, Glendale and North Hollywood come with a selection of amenities. Choose from one of our preferred caterers, or choose to bring your own. We offer specialty lighting, a wide range of design options and our venues are perfect for either your choice of a DJ, live music, or both. 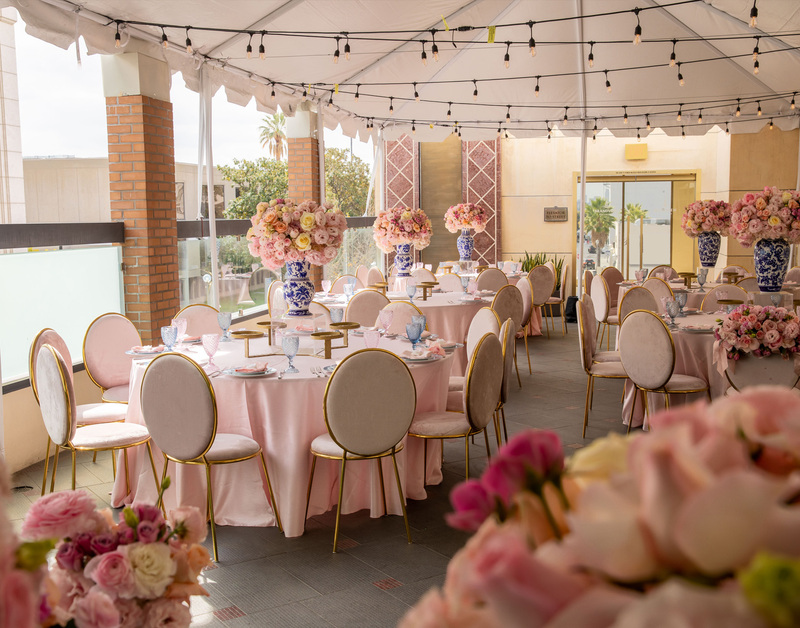 In addition to our best banquet halls in Glendale and North Hollywood, you will be paired with a knowledgeable event manager who will help you plan the perfect day. No request is too extravagant for our clients and guests. Our team works diligently to ensure a stress-free experience for you and your guests. Your event is important - perhaps the most important day of your life - and you need everything to run smoothly. Leave the business of your party to us; we keep track of the stressful details so you can focus on being a fabulous host. 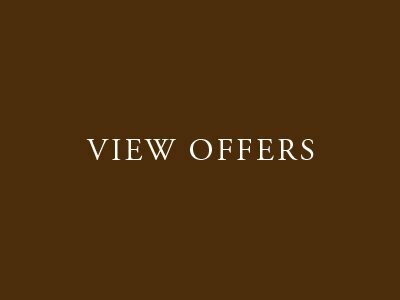 We go out of our way to accommodate special requests or unique concepts. If you can envision it, we will do everything in our power to make it happen. You don't have to struggle with managing the various individual aspects that go into planning a memorable party or wedding. We do it well, and we do it for a price that makes sense for almost any budget! Our banquet halls in North Hollywood and Glendale can be customized for a variety of events. Our motto reads, "Your Day, Your Vision" and as it states we are dedicated to helping our clients create unforgettable occasions. 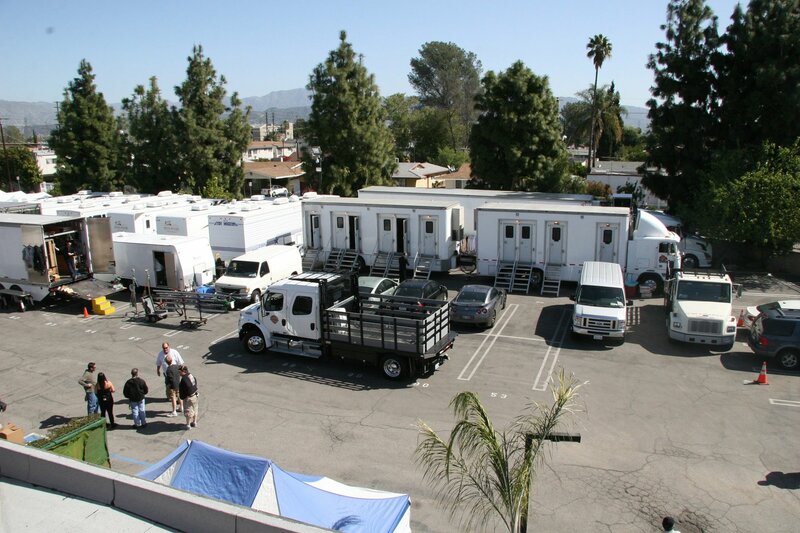 We have wonderful relationships with a large network of vendors to help ensure your event is flawless. 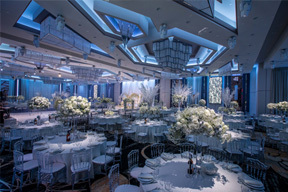 Our event specialists are well-equipped to handle intimate ceremonies and celebrity events with equal perfection. 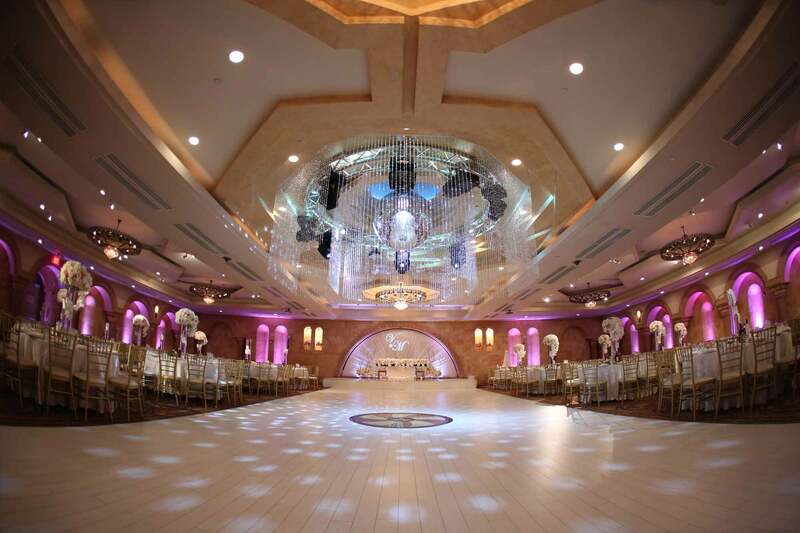 L.A. Banquets is one of the most reputable and highly appreciated greater Los Angeles and Orange County wedding planners. 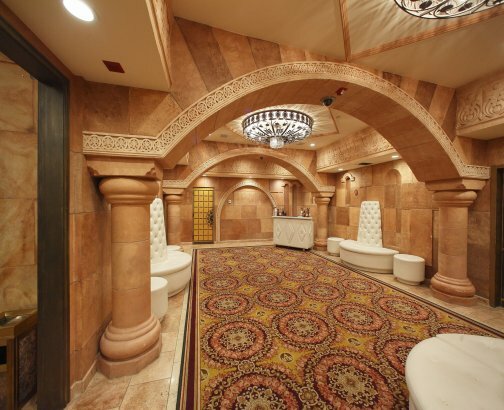 Our venues exude elegance and regality. The mesmerizing interiors and red-carpeted entrances are what dream weddings are made of. 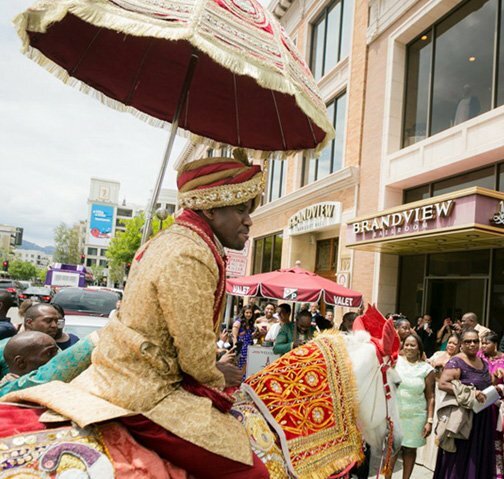 Take a tour through our venue galleries to find just the right venue for you and call or contact us today to make an appointment.